A series of healthy dialogues building awareness and support around community issues. 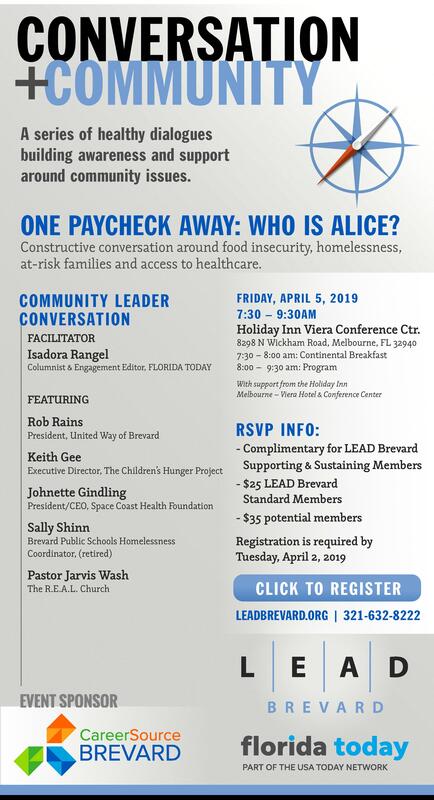 One Paycheck Away: Who is ALICE? Constructive conversation around food insecurity, homelessness, at-risk families and access to healthcare.